We will write unique article based on your keyword and spin paragraphs,sentences and words for each backlink we create for you.This gives us the ability to generate 100% copyscape passed articles. 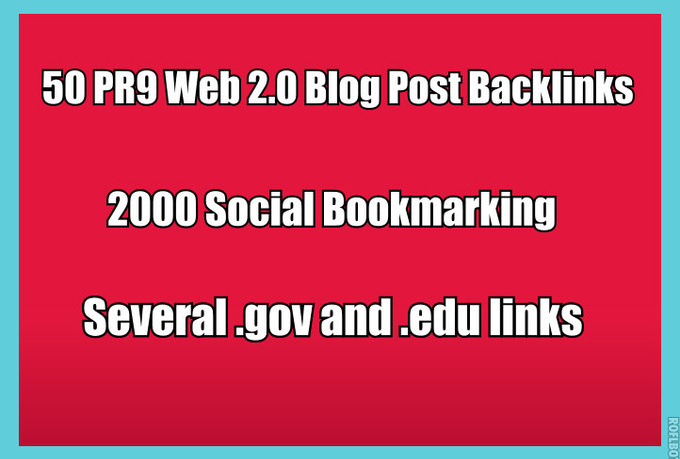 This makes it easy to get backlink indexed. What makes Web 2.0 so essential? Supports special chars like Chinese, Greek, etc..
What submission we need from you?